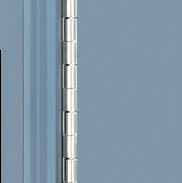 CUSTOM SIZE [Add $400.00]: Door Opening WIDTH in inches. Door Opening HEIGHT in inches. Provide a stylish, fresh look to your entry. Select one of the distinct styles from our PROVIA "Decorator Series" aluminum storm doors. Beveled glass and brass accents are a few of the touches you can choose to give your home an elegant appearance. 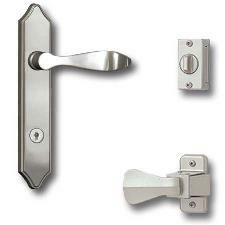 * Note: #588, #589, #593-Z and #596-Z come standard with Satin Nickel Windsor hardware and Satin Nickel piano hinge. Copyright © 2014 HOUSE OF WINDOWS. All Rights Reserved.